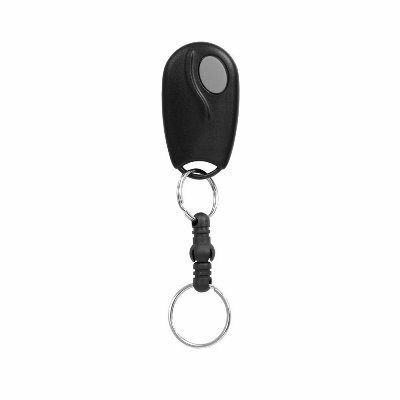 The Linear ACP00879 one button key chain remotes are used with automatic garage door openers and gate operators. The MegaCode remote is formatted with one of a million different codes. Each transmitter ACP00879 is permanently coded at the factory to a unique code.